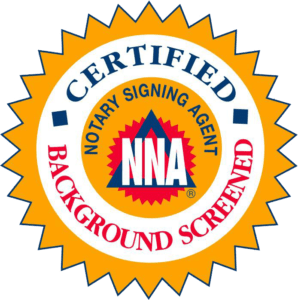 Hanson Bechat, Mobile Notary Signing Agent (NNA) trained and insured in Massachusetts. Currently available for mobile notary signing service assignments. I personally love serving in the capacity to help through important and potentially stressful events and it is an honor to assist in that process! With attention to detail, I strive to provide excellent error-free professional service, a pleasant experience, and unsurpassed work ethics with every assignment! 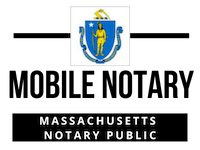 * Disclaimer: Although a commissioned Notary Public, I am not an attorney licensed to practice law in the state of Massachusetts, and I cannot give legal advice, accept fees for legal advice, or advise whether a person should or should not sign a document. 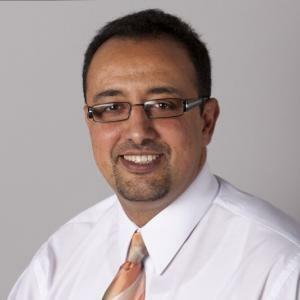 Further, I am not authorized by law to prepare legal documents except under the supervision or direction of an attorney licensed to practice law. No content of any page on this website is to be taken or construed as legal advice. As of that date, all notaries public, regardless of when they received their commission, must comply with chapter 222 as amended by chapter 289 of the acts of 2016.